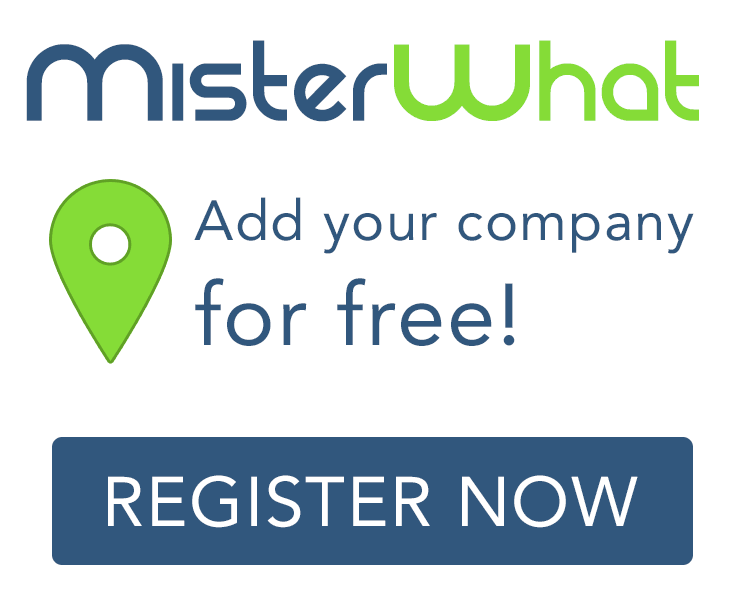 MisterWhat found 5 results for Furniture Storage and Removal in Arundel. Find phone numbers, addresses, maps, postcodes, website, contact details and other useful information. All Sydney West Furniture Removals Pty Ltd.